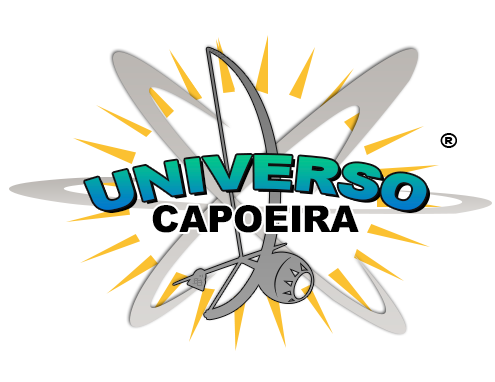 Universe Capoeira LTD is a Private Limited Company incorporated under the companies house number 11744576. Universo Capoeira LTD has activities related to the SIC code 90010 – Performing arts. This company has been created to expand the art and culture of Capoeira to the world, by offering work opportunities to individuals from different backgrounds and groups to develop and enhance their career. It’s objective is to engage and empower people to take part in activities which will improve their overall health, well being and reduce the level of isolation. With a solid foundation, vast knowledge and nearly 30 years of experience, Jeronimo Cruz well-known as ContraMestre Jera has been developing a brilliant work in the UK, for the past 9 years leading groups of children, young people, adults and families at schools, clubs and universities in London. Teachers are recruited and coached to offer outstanding classes focusing on security and safe of everyone. We promote community participation and healthy recreation regardless of gender, age or religion. I am a professional ContraMestre and Director of Universo Capoeira Ltd. I have been practicing Capoeira for over 30 years, 9 of which teaching this specific martial art. I am passionate about Capoeira, I am a very dedicated instructor, patient, I enjoy sharing my skills with students, and I am adaptable and dynamic. I love to assist ContraMestre Jera in the Adults and Children classes. I started Capoeira in 1995, but was in 2011, when I started my journey as Instructor’s Assistant. 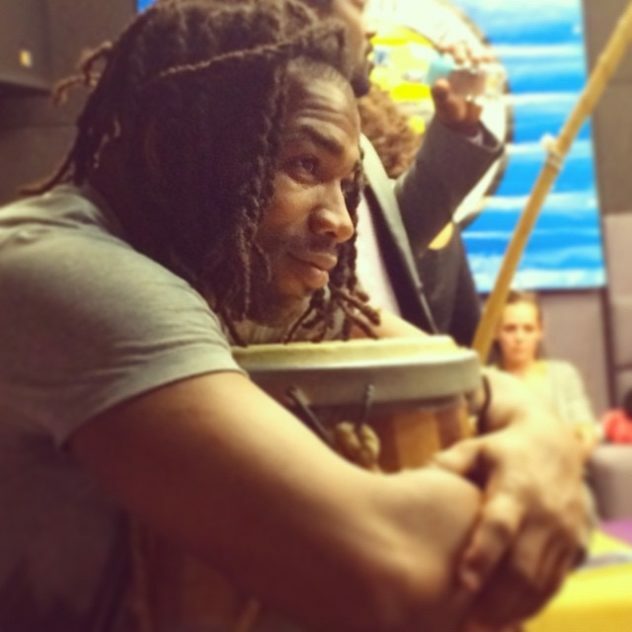 Today, I assist and teach children’s classes in different schools and places where Universo Capoeira teaches. For me is a such pleasure to be involved in this amazing organization. As instructor, I inspire all pupils to succeed and excel in this physically – demanding activity. My aim is to raise pupils achievement and promote spiritual, moral, social and cultural development. *Please refer to the Latest News on our Home page and access some of our amazing work.